The lack of integrity in the Prophetic Ministry today is painfully obvious. While there are many facets contributing to this issue, it is partially due to the lack of prophetic training for those new to the office. 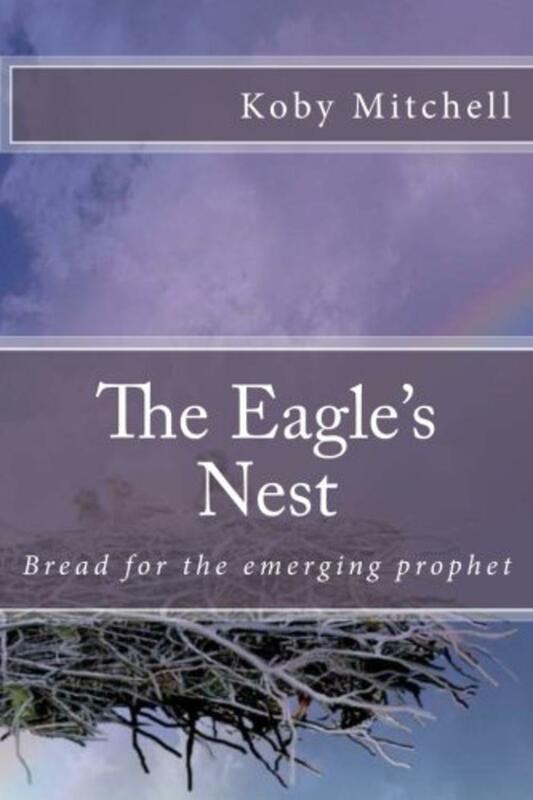 "The Eagle's Nest" promises to not only enlighten the fledgling prophet, but also challenge them to examine themselves and identify any character flaws that could be detrimental to the ministry and church as a whole.